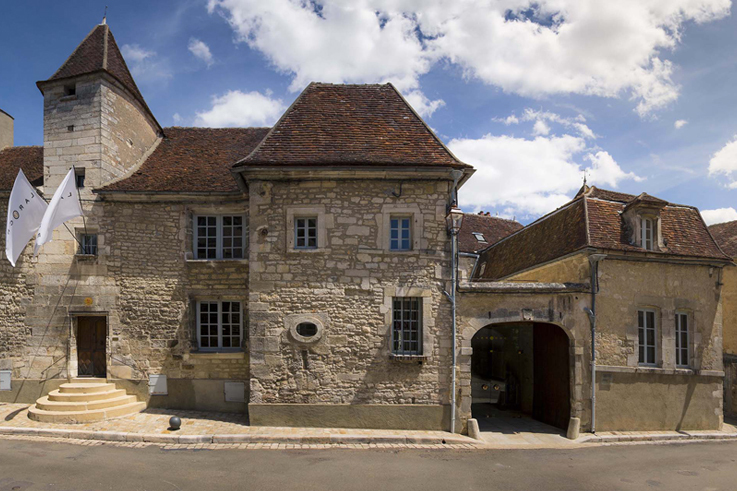 In early July, the former monastery where Chablis wines were first created opens its doors for the Night at the Obédiencerie. Experience the history of Burgundy at a concert followed by a wine tasting. 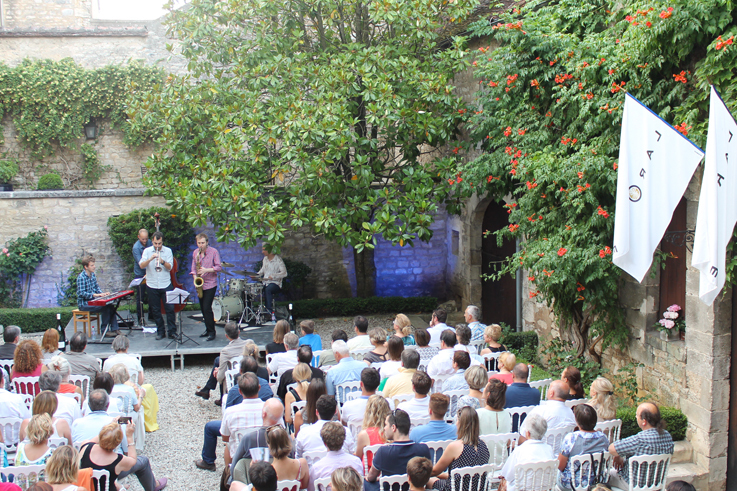 The Night at the Obédiencerie is a concert which can be enjoyed, weather permitting, in the superb Chablis courtyard within the former monastery, which has been at the centre of Burgundy winemaking since the Middle Ages. A wine tasting with canapés is provided by the Laroche vineyard after the concert, and the money raised is donated to the local community organization, the Collégiale Saint-Martin-de-Chablis.